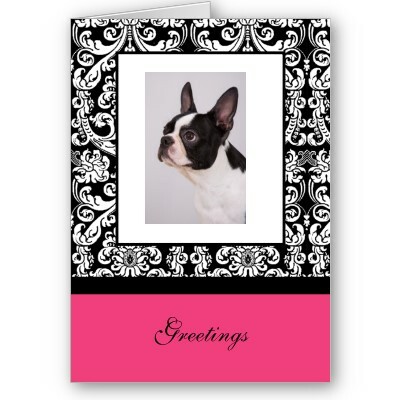 A dog gift online store with unique Boston Terrier gifts, collectibles and dog gifts to thrill and please the Boston Terrier dog lover and the Boston Terrier Dog. 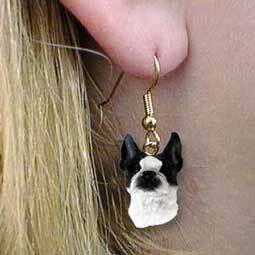 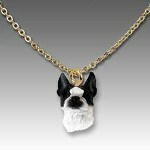 Choose the perfect dog lover gift for your loved one. 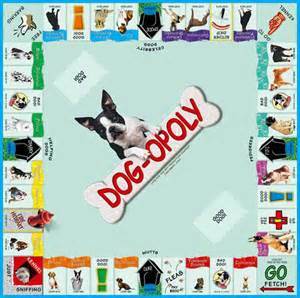 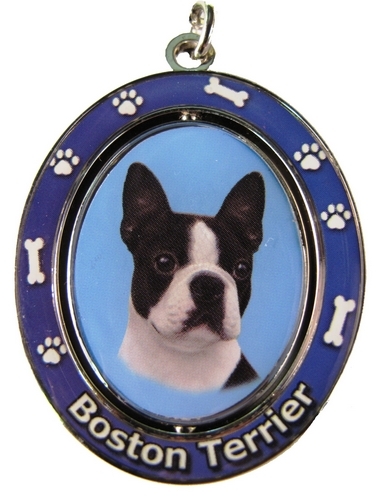 We have great Gifts for Dog Owners! 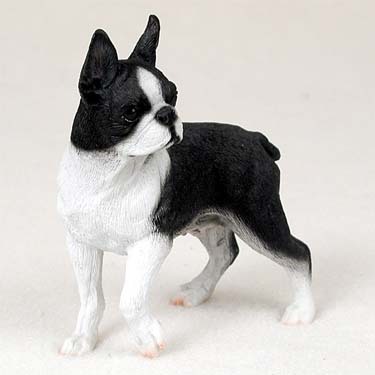 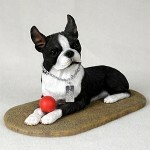 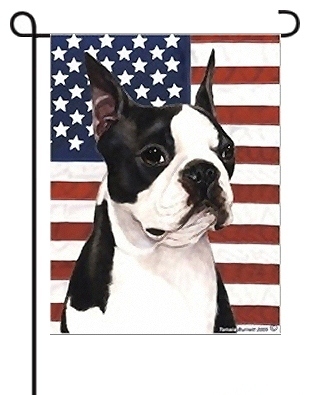 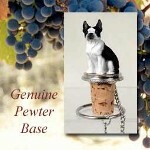 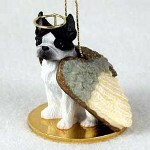 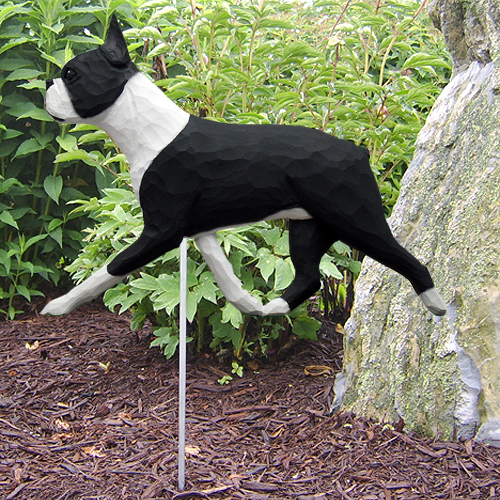 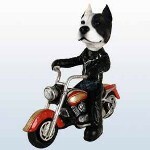 We have great Gifts for Dog Owners: adorable Boston Terrier figurines, pictures, picture frames, Boston Terrier mouse pads, keyrings, mugs, Boston Terrier ornaments, Boston Terrier jewelry, Boston Terrier collectibles, personalized Boston Terrier Shirts and other great gifts for the Boston Terrier Lover. 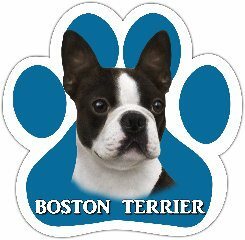 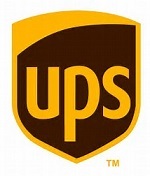 We also carry regular daily dog supplies for the Boston Terrier dog such as bowls, beds, dog collars, dog costumes dog jewelry, dog toys, luxurious dog beds, dog vitamins, grooming aids, unique dog furniture, dog apparel including dog sweaters, dog coats and much more. 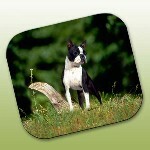 Join Boston Terrier Gifts on FACEBOOK! 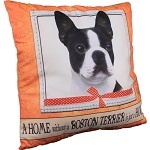 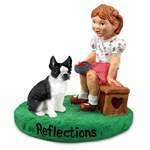 GIVE A BOSTON TERRIER GIFT TO YOUR MOM ON MOTHER'S DAY! 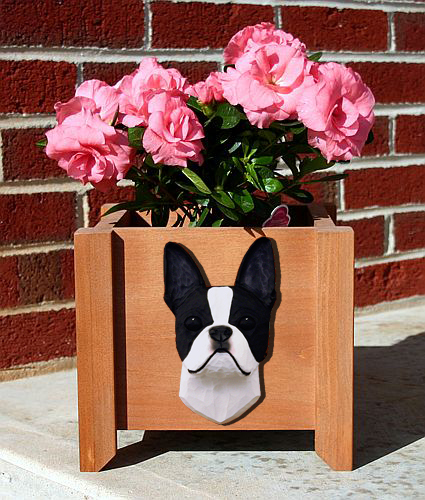 MOTHER'S DAY BOSTON TERRIER GIFTS!